A luxury holiday offers you the chance to step away from the stress of daily life and recuperate in a beautiful setting where all of your needs will be taken care of. Luxury trips are all about getting pampered, eating well, experiencing beautiful attractions, and of course, relaxing. Choose to travel to a faraway corner of the world for ethereal landscapes and exotic relaxation treatments, or you find resorts that offer dashes of decadence closer to home. Whether you want to spend some time by the beach or connect with nature on a remote ranch, there are plenty of destinations that mix nature's beauty with the comforts of modern amenities. When it comes to planning your perfect trip, Expedia.com.au. is here to assist you. We're committed to helping you enjoy the finer things in life, so you can book without the stress of high prices buried fine print. 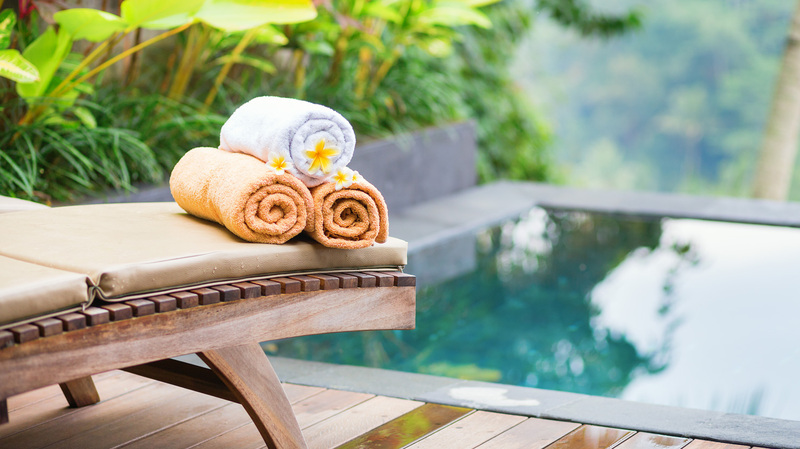 Our flexible luxury travel deals give you the power to plan customized getaways that allow you to sit by the pool with a view or venture on exhilarating excursions. We take care of piecing your trip together, so that all you have to do is pack your bags, choose a beautiful hotel room, and start dreaming about your holiday. As the world's largest online travel company, Expedia offers extreme flexibility and choice when it comes to hotels and airlines. 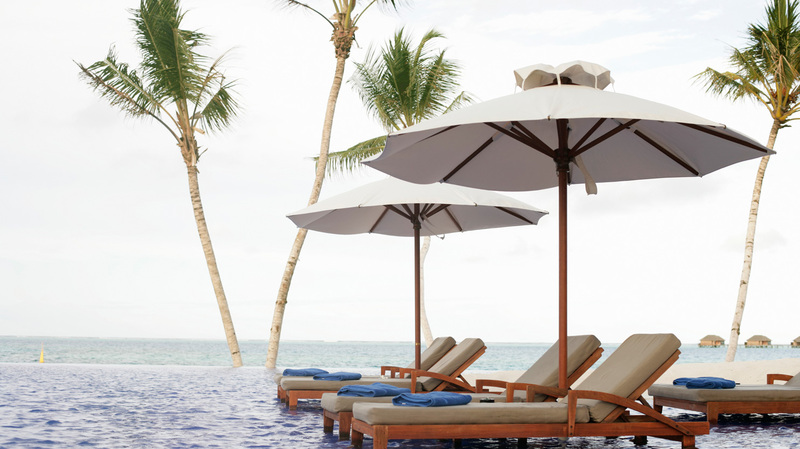 Regardless of how fancy the luxury resort you choose is, you can save a pretty penny using Expedia. 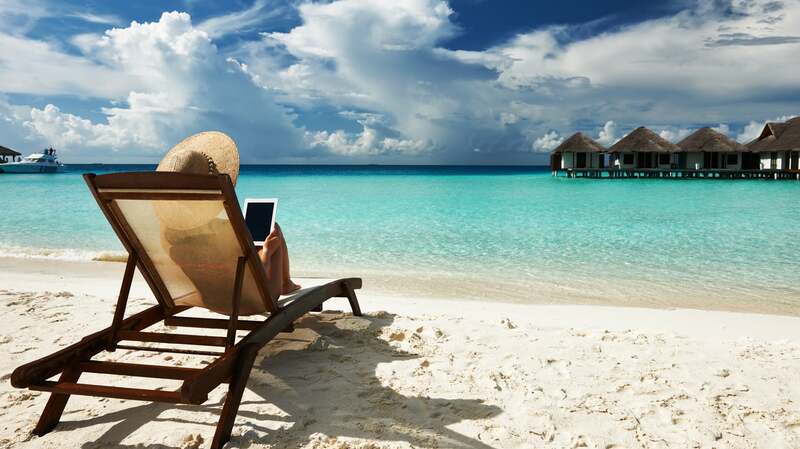 What's more, our online booking technology will connect you with a vast assortment of destinations. We provide customer service around the clock because we want to give you a personalized online experience. 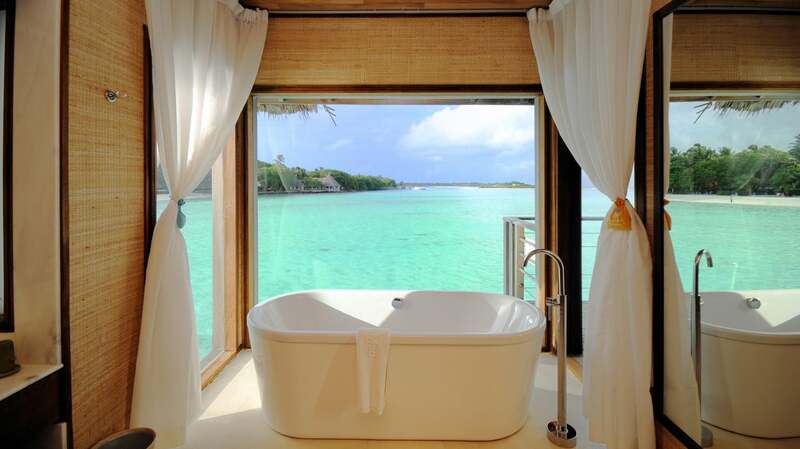 See where your curiosity takes you when you browse luxury retreats and book your trip on Expedia.com.au today. Imagine sipping on a fresh pineapple smoothie or indulging in a hot lava stone massage, with the crashing waves as your soundtrack. Hawaii luxury holidays combine coastal views, tropical tastes, and islands sounds to create the ultimate relaxing getaway. The Aloha State offers it all. Spend the morning scuba diving around underwater volcanic grottos and trekking waterfall hikes. Surf in the Pacific Ocean, tour pineapple plantations, and search for pearls under the sea. The perfect night in Hawaii can end with a scrumptious luau by the fire, before you retire to your resort for a midnight dip in the pool or relaxing splash in a hot tub. Are you looking for a way to save a few coconuts on your next Hawaiian sojourn? Book right here with Expedia.com.au without making waves in your budget. Not only do we offer great prices, but we've also pioneered a new kind of technology that makes it even easier to book Hawaii luxury travel. You'll find a vast selection of airlines, hotels, and choices, so you can build your perfect holiday. 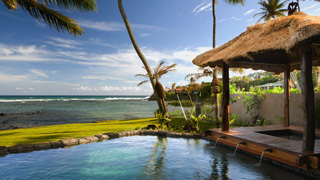 Book your Hawaiian trip with Expedia.com.au today to kick start your tropical retreat in paradise. It's time to dive into planning a luxurious trip to the Maldives. 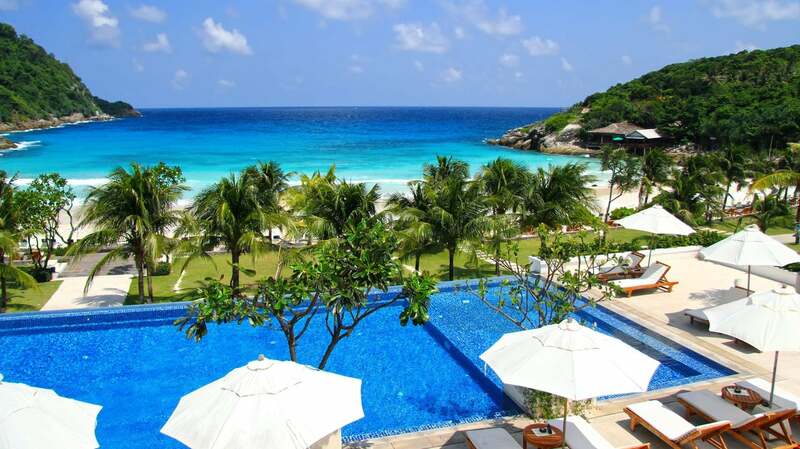 This tropical destination in the Indian Ocean is characterized by turquoise waves and unspoiled beaches. The shores are peppered with luxurious resorts and hotels that are waiting to cater to your every whim. 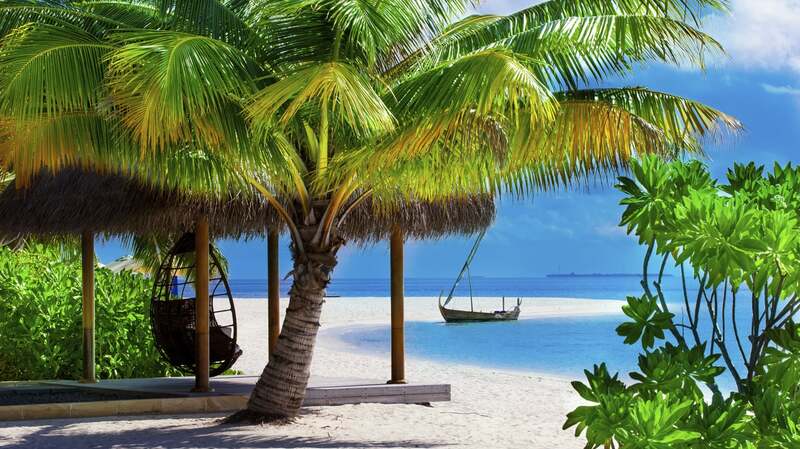 Maldives luxury holidays offer the perfect balance of pure relaxation and fun. Scuba dive to discover waters teeming with tropical fish and world-famous coral reefs, and island hop for a little adventure. Choose to spend your days nestled beneath the shade of swaying palm trees, or explore the open sea in chartered cruise boats. When you're not being served drinks by the pool or enjoying a massage, sit down for a scrumptious meal filled with fresh seafood and sweet island fruits. 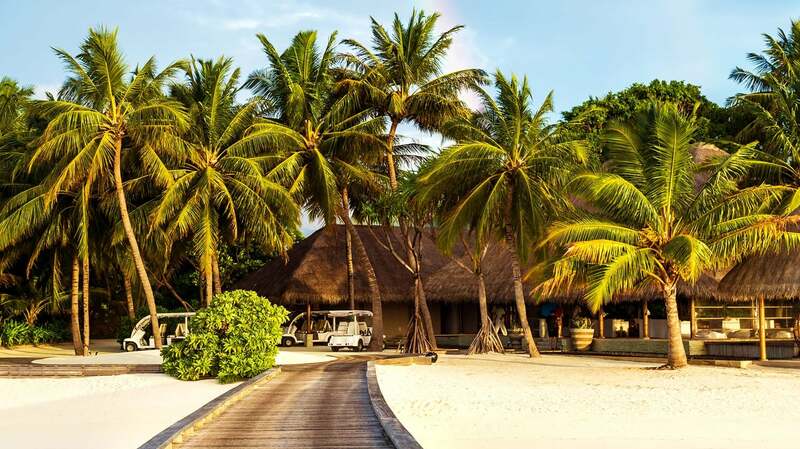 Expedia.com.au is passionate about connecting you with cheap Maldives luxury travel options, as we have more deals than there are blue lagoons and palm trees in the Maldives. 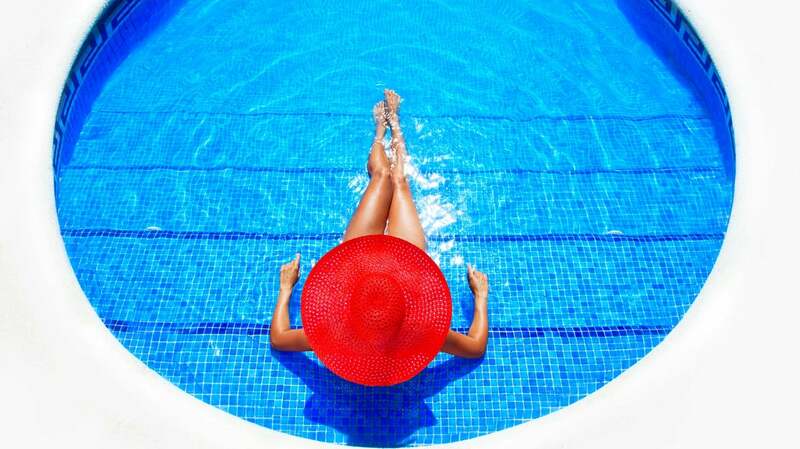 Take advantage of our revolutionary online booking technology to track down the best rates on hotels and flights. 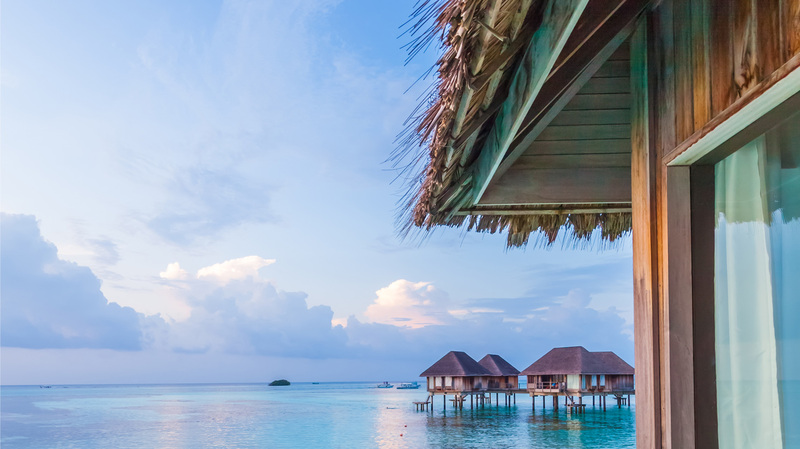 If you value flexibility and variety, book your luxurious getaway to the Maldives with Expedia today. Get ready to dabble in luxury in Dubai. This exotic playground features some of the most exquisite architecture and entertainment. A cutting-edge city, Dubai is home to some of the world's finest restaurants, nightclubs, and shopping malls. Dubai luxury holidays aren't just for the rich and famous. While international moguls and Hollywood stars flock to Dubai, the city features plenty for travellers just like you. Marvel at the Arabian architecture at Bastakiya Quarter, visit the elaborately designed Bastakiya Mosque, and get your retail therapy fix at the Dubai Mall. During your stay, bask on Jumeirah Beach and discover the manmade Palm Islands. Expedia makes it easy to enjoy Dubai luxury travel. When you're ready to visit a destination that draws sultans and starlets, count on Expedia.com.au to get you there for less. As the world's largest online travel company, we offer unprecedented options when it comes to flights and hotels. Let us help you stretch your travel dollars in Dubai by showing you how to bundle flights and hotels together to score the best price around. What's more, you can choose to pay for your hotel now or when you arrive at your destination. Turn to Expedia.com.au and book your Dubai luxury holiday today. 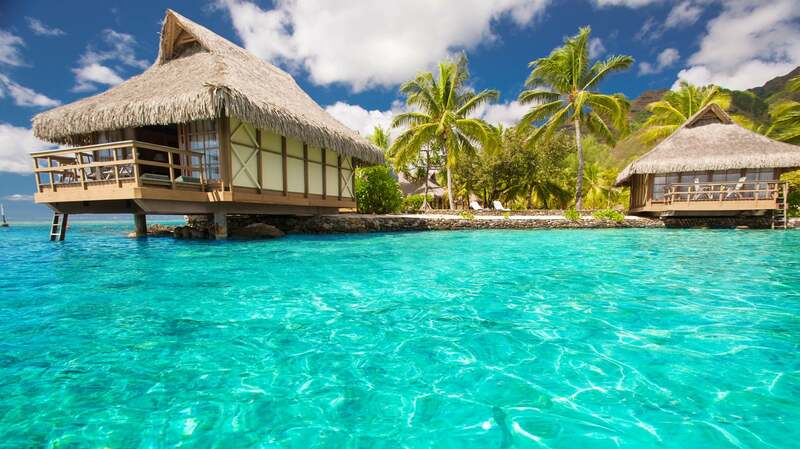 With more than 332 islands and 500 islets, Fiji offers countless ways to relax in luxury. Come splash in the South Pacific Ocean and get a taste of what luxury Fiji holidays have to offer. Fiji is an eclectic destination, where you can dress up in scuba gear during the day and change into formal attire for fancy dining at night. When nature is done spoiling you with views of lush rainforests and white-sand beaches, the staff at your resort will pamper you with massages and authentic cuisine. Experience Fiji luxury travel with visits to the Kula Eco Park, Natadola Beach, Sunset Beach, Tavoro Waterfalls, and the Garden of the Sleeping Giant. When it comes to making travel arrangements to this exotic destination, Expedia.com.au is here to help. We offer more travel choices for hotels and airlines than anyone else. As the world's biggest online travel company, we offer you access to exclusive deals and activities. What are you waiting for? 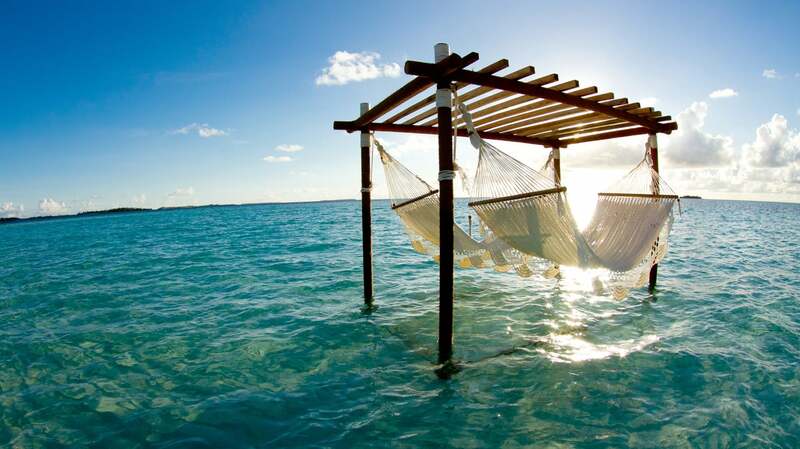 Trade your office space for a hammock and make a tropical beach your backyard by booking a luxury holiday to Fiji right here on Expedia.com.au today. Bathe in blue lagoons and feel lush plants tickle your ankles as you rush through an emerald forest in Phuket, Thailand. Something amazing is always possible in Phuket. You might wake up one morning and ride an elephant inside a sprawling wildlife sanctuary, or you could surf on the turquoise tongue of a giant wave at Kata Beach. While experiencing Phuket luxury travel, discover a new appreciation for nature at the Gibbon Rehabilitation Project, and have a moment of pure bliss at the Phuket Big Buddha. The travel experts at Expedia.com.au invite you to experience a world full of affordable and convenient Phuket luxury holidays. Allow us to show you how to make your travel dollars go further by bundling your flight and hotel together to receive the lowest possible rate. In addition, we have an extensive library of activities that help you create a personalized holiday experience, without spending a fortune. 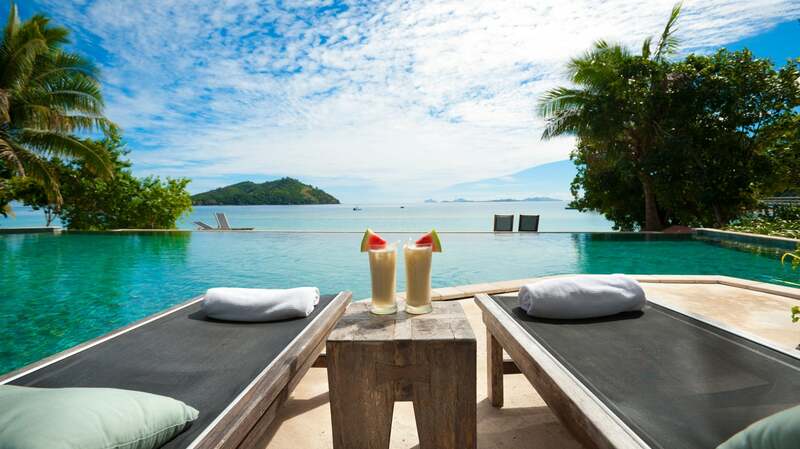 Treat yourself to the getaway you deserve when you book your Phuket luxury travel plans right here at Expedia.com.au today.